Horizon Pools specialises in re-lining your existing gunite or fibreglass swimming pools and lining new pools for builders, architects and private customers. We use only the best resins (Isothelic) from NCS and Scott Bader. It is extremely important that successful fibreglass linings are done correctly using the right materials, preparation, application and mixing. 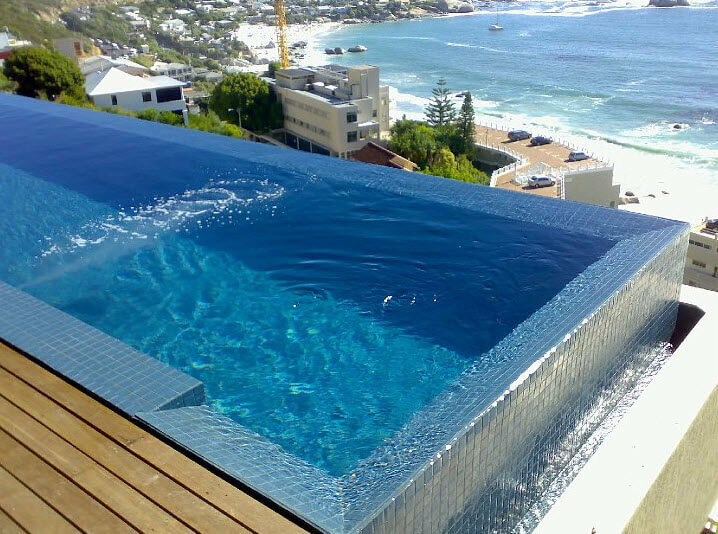 Existing pools are especially tricky due to groundwater seepage, bad or crumbling plaster or bulging. Air temperature and wind play a big part in the structure and cosmetic finish of fibreglass linings and Horizon Pools boasts a team of experts with years of experience and the infrastructure to do the job right, first time. Our new fibreglass pool linings are guaranteed to look good and last for years to come.